Caring for six different people’s skin can sometimes feel like a full-time job. Although each of us are members of one family, we have very unique skin types with entirely different needs. Being a mom to four young kids has taken its toll on my body, especially my skin. Not only do I try to pamper my body’s skin after all of the stretching it has gone through during my pregnancies, but I find that my hands can get very dry, especially during the winter. I spend a lot of my day washing dishes, bathing kids and washing my hands, especially during cold and flu season. Pair that with the dry winter air, and it creates a perfect storm for dry hands. As a consequence my hands can get rough, sore and chapped. I’m not the only member of our family that can get dry, chapped skin at this time of year. 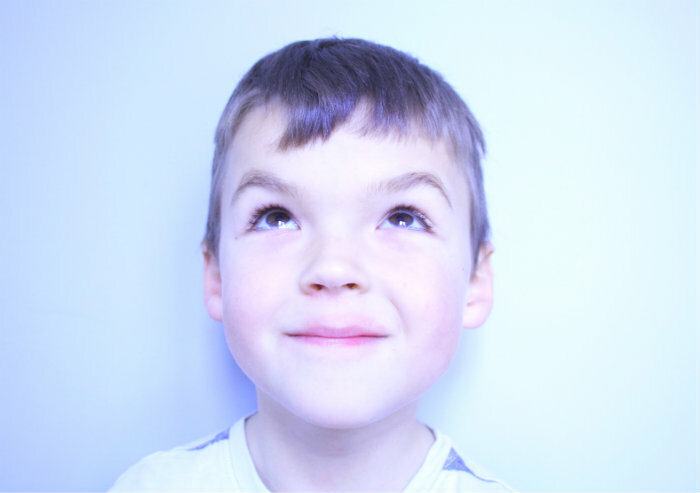 My 6-year-old son, Holden, has very sensitive skin. His lips and face get very dry and chapped from both from the cold air while he’s playing outside, and from his attempts to moisturize his lips by licking them. Mia, one of my 18-month-old twins has had extremely dry, sensitive skin from the moment she was born. In fact, if I don’t moisturize her skin daily, it can become so dry, it feels rough to touch. 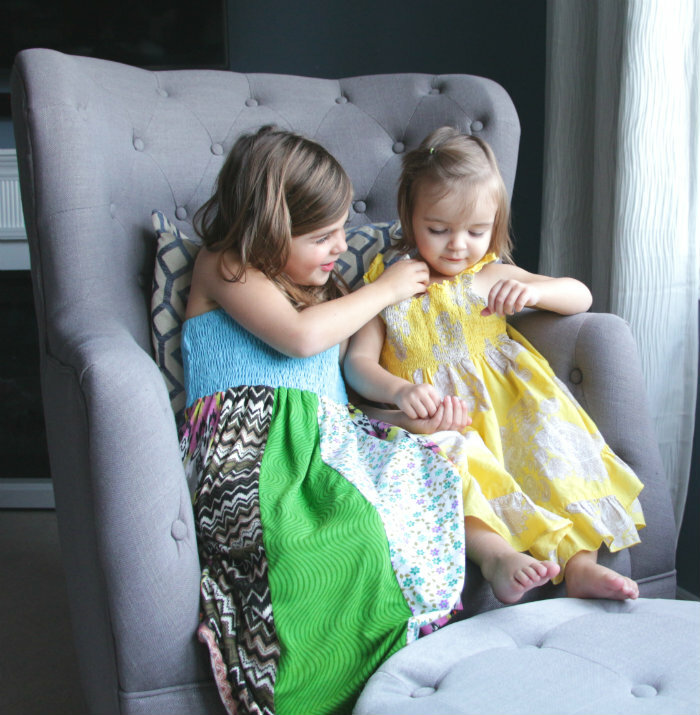 Mia’s twin, Everly, and their 5-year-old sister, Beau, each have olive skin that doesn’t get as dry as their siblings’. They take after their Dad, who also has this type of skin. So how do I care for all of these unique skin types? 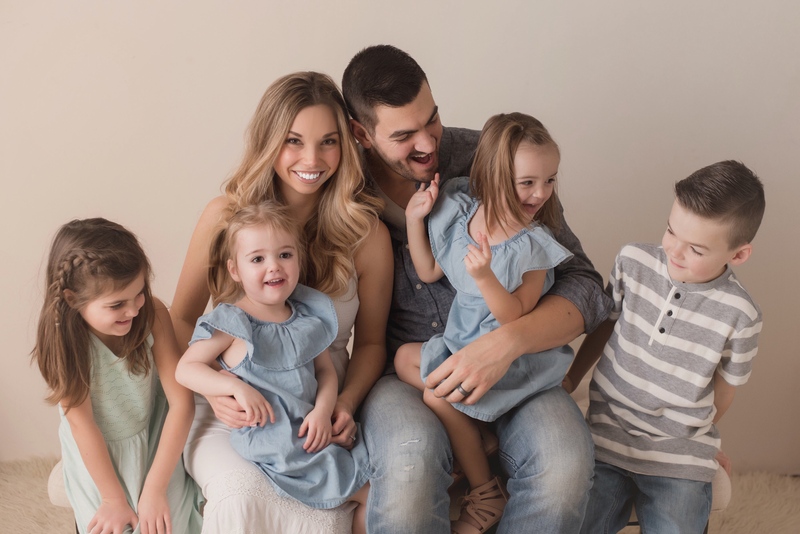 I recently switched our family over to Vaseline’s skin care line, which includes a variety of lotions, created for a variety of skin types and needs. Here is the best part, not only do Vaseline® skin care products give you instant relief and softer skin, but each lotion contains micro-droplets of their Vaseline® Jelly that heal from within. So, which products do I use, and what family members do I use them on? For my hands, I love Vaseline’s new Intensive Care Repairing Serum. Not only does it repair my severely dry skin, it also smells incredible. I have started to protect my hands more by wearing gloves while I wash dishes, and I keep this non-greasy moisturizer on my desk so I can moisturize my hands throughout the day, while working. In just a couple of days, I’ve experienced some much-needed relief from my sore, dry, cracked hands. 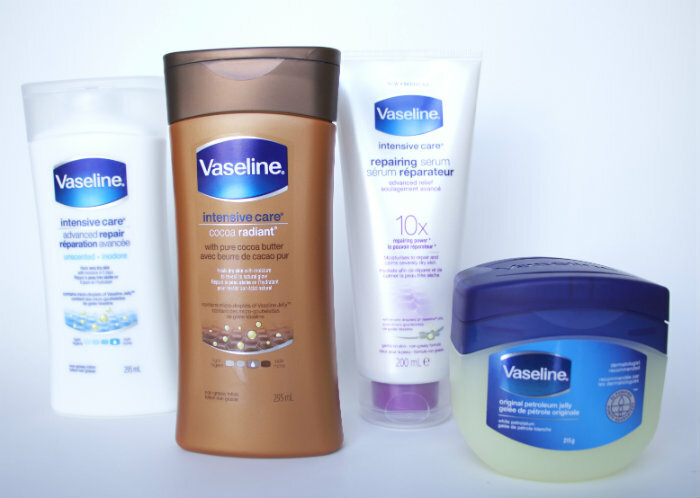 For my body, I am obsessed with Vaseline’s Intensive Care Cocoa Radiant Lotion. This non-greasy lotion not only brings out your skin’s natural glow, but the cocoa smell makes me feel like I am on vacation. 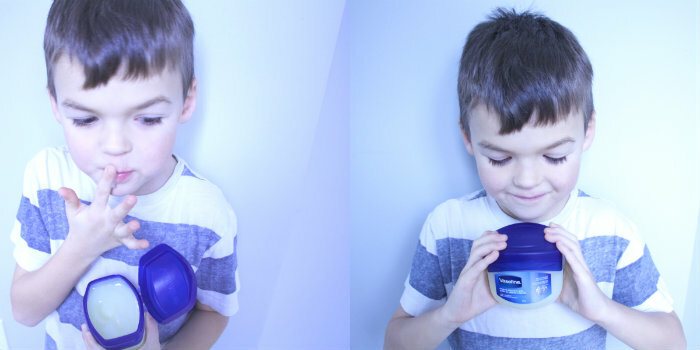 For Holden’s chapped face, we use our family’s number one, go-to product for years: Vaseline’s Original Petroleum Jelly. He typically applies the jelly before bed each night, and by the morning, the redness on his face has cleared up. For Mia’s dry skin (as well as the rest of our family), I give her daily massages using Vaseline’s Intensive Care Advanced Repair lotion. This unscented and non-greasy lotion is rich and heals very dry skin. When I massage Mia, she suddenly goes very still, which is rare for a toddler her age. Mia’s body relaxes and her breathing slows each time I apply this lotion on her skin, while giving her legs a feet a little rub. I always apply Mia’s moisturizer after her bath in the evening, and then I dress her in cozy pajamas for the night. Her skin has never been so soft! 1 Vaseline purchase = 1 Donation Towards Healing – the purchase of any Vaseline® product will support the partnership with Direct Relief to deliver dermatological care, medical supplies, and Vaseline® Jelly to those living in crisis and disaster. Disclaimer: Vaseline® donates a portion of the proceeds towards The Healing Project up to a maximum of $100,000. Taking care of our family’s different skin types doesn’t have to be a full time job. Now that we know which product works best for each member, I can’t see any of us suffering from dry skin any time soon. That’s the healing power of Vaseline. Vaseline® believes that with deep-healing moisture you can transform dry skin into healthy-looking skin. We know this because we are one of the original skin experts, helping to safely heal dry skin for over 140 years in North America. Today, micro-droplets of our Vaseline® Jelly can be found in all Vaseline® products. Vaseline® doesn’t just make skin feel soft and smooth instantly, but absorbs deeply into dry skin and moisturizes to heal it from within. For more information about our product offering and The Healing Project, visit www.vaseline.ca. Disclosure: This post was brought to you by Vaseline via Mode Media Canada. While product samples and compensation were provided, all opinions expressed herein are those of the author and are not necessarily indicative of the opinions of positions of Vaseline.